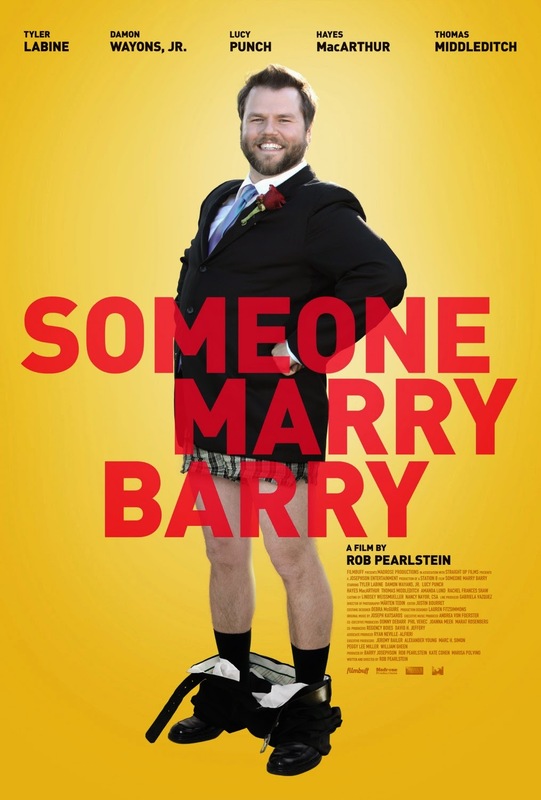 Someone Marry Barry is a comedy that promises a lot but in the end takes the easy way out. Here was a chance to raise awareness or even offer advice how to deal with people who seem to be lacking boundaries and manners. The friends of Barry (Tyler Labine) are fed up of him since he has done too much damage to their lives. Very understandable of course but all this time when trying to look for a way to get rid off him it never occurred to them to confront him with his behaviour. If it was my friend, that would be the first thing I do. Instead they are trying to partner him up in the hope it will change his tune. This plan backfires on them since his newly found partner is even worse than him. Which we can hear and see in all it's glory. One vile joke after another. Is it really necessary to make such disgusting jokes? In my opinion it detracts a lot from the sincerity of the initial premise. I laughed but at what expense. I think if the humour had been more intelligent this film would have lasted a little longer. Overall an ok comedy that is pretty forgettable.